It’s hard to know where to start with this one. In one way Netflix’s critically acclaimed documentary series Chef’s Table is just another food series showcasing the words best chefs, but in another it is simply a work of art. What other show delves into the lives, restaurants and food history of these amazing chefs? 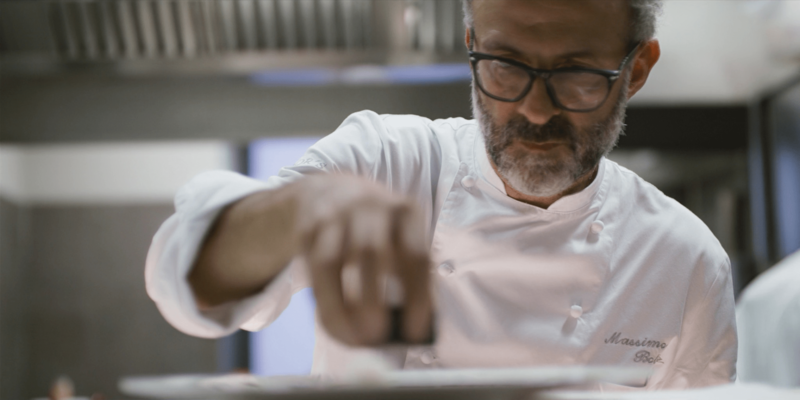 Whether it’s the worlds best restaurant and chef, Massimo Bottura of Osteria Francescana in Modena, Italy, who spends time talking about parmesan cheese, working in New York and changing Italians ideas of classics dishes or the Argentinian maestro Francis Mallmann crucifying lamb racks and cooking them by smoke, on an island deep in Patagonia. Currently in it’s 3rd season, (season 4 is due late 2017) and having already featured a shorter French spin off season, Chef’s Table has changed the way I look at food. Some of the design, the art and the appearance that goes into these dishes is phenomenal. The amount of time chefs need to spend to perfect this is insane. Having being fortunate enough to eat in one of the featured chef’s restaurants, Central in Lima, Peru by Virgilio Martinez, literally days after it was announced they would be on the show was incredible. 18 courses of the most amazing food from sea to the top of the Andes. 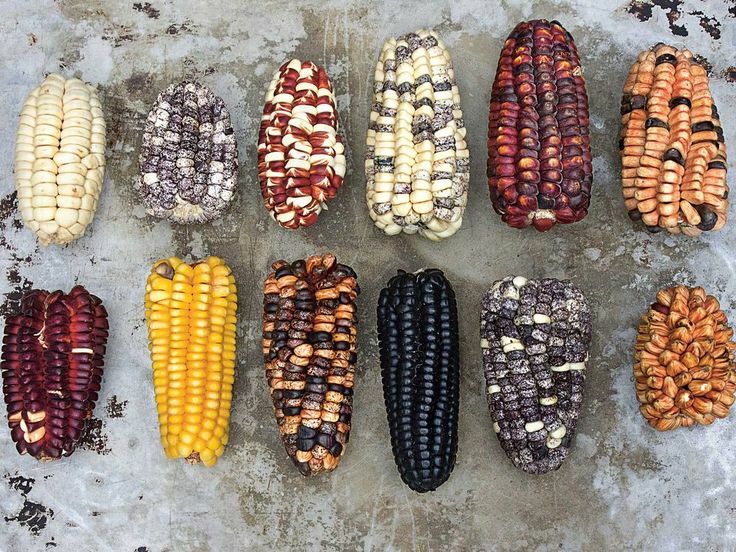 Virgilio Martinez – Central. Season 3. Massimo Bottura – Osteria Francescana. Season 1. Gaggan Anand, Gaggan – Season 2. Enrique Olvera – Pujol. Season 2. Francis Mallman – El Restaurante Patagonia Sur. Season 1.